wow i just LOVE IT !!!! I would like for you to contact me about doing some graphics for me. 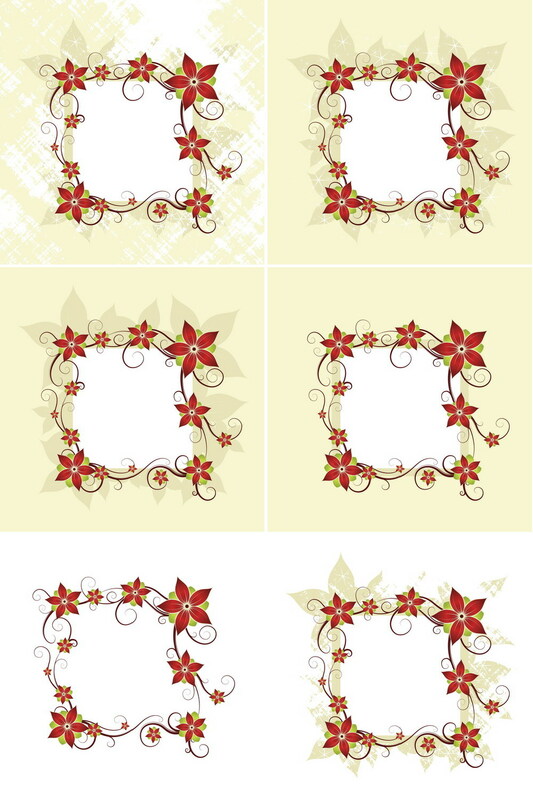 These are beautiful – with some modifications, I’m using these on the banner on my companies web site when it’s springtime (we have snowflakes for winter, leaves for fall and I have nothing for summer yet). Unfortunately, it’s purely internal (only ~90 people use it) so I can’t send you a link, but I’m definitely appreciative!